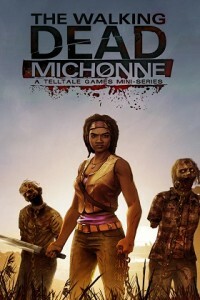 The Walking Dead Michonne – A Telltale Miniseries stars the iconic, blade-wielding character from Robert Kirkman’s best-selling comic books. 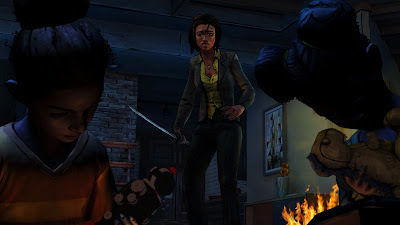 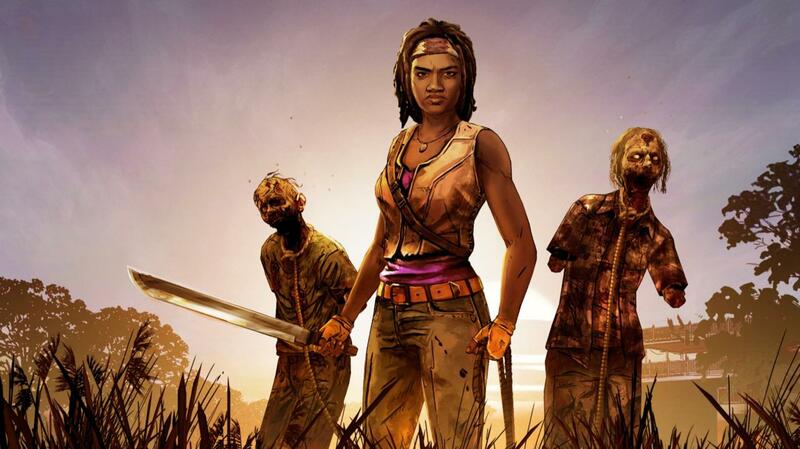 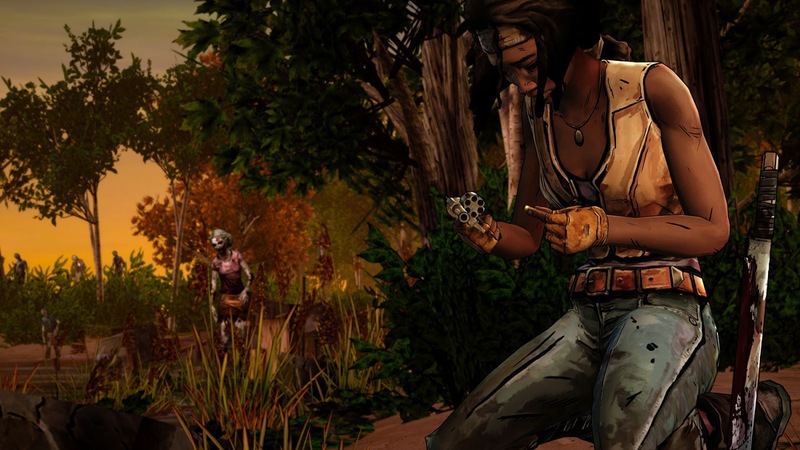 The Walking Dead: Michonne – A Telltale Miniseries’ stars the iconic, blade-wielding character from Robert Kirkman’s best-selling comic books, portrayed in-game by award-winning actress Samira Wiley (Orange is the New Black). Haunted by her past, and coping with unimaginable loss and regret, the story explores Michonne across a three episode miniseries event. Players will dive into the mind of Michonne to discover what took her away from Rick, Carl, and the rest of her trusted group… and what brought her back. In this premiere episode, Michonne joins Pete and his crew on the sailing ship The Companion as they cruise the coast for survivors and supplies. 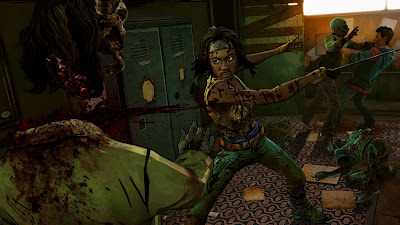 When a desperate signal for help draws them to a scene of horrific massacre, Michonne and the crew are lead further to the floating survivors’ colony of Monroe, which may just be harboring the person responsible for the carnage.